partnered with 3M Technology to help spread our message. 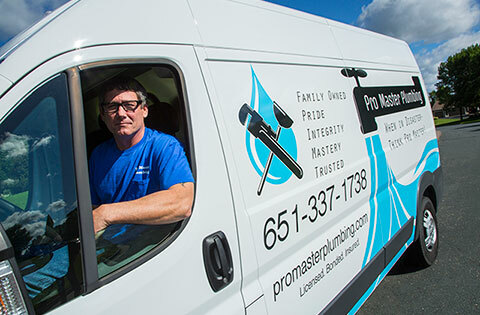 Pro Master Plumbing is your first choice for quality plumbing work with an eye for true craftsmanship and a mind toward solid engineering. Pro Master Plumbing can be found in Angie's List. References available upon request, or, just call to discuss your options. Jim's 29 years of experience as a plumber is available for you. 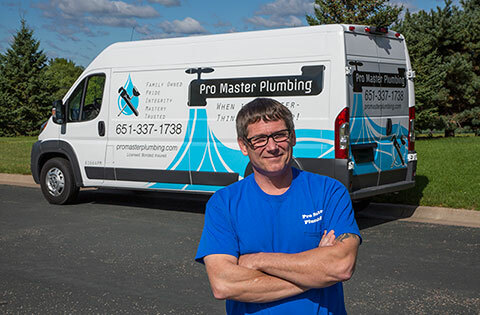 Pro Master Plumbing is proudly serving MInneapolis, St. Paul and the surrounding communities since 1997.